LATIN GRAMMY AWARD-WINNER MISTER G COMES HOME TO HIS MUSICAL ROOTS WITH HIS LATEST ALBUM, FIREFLIES. 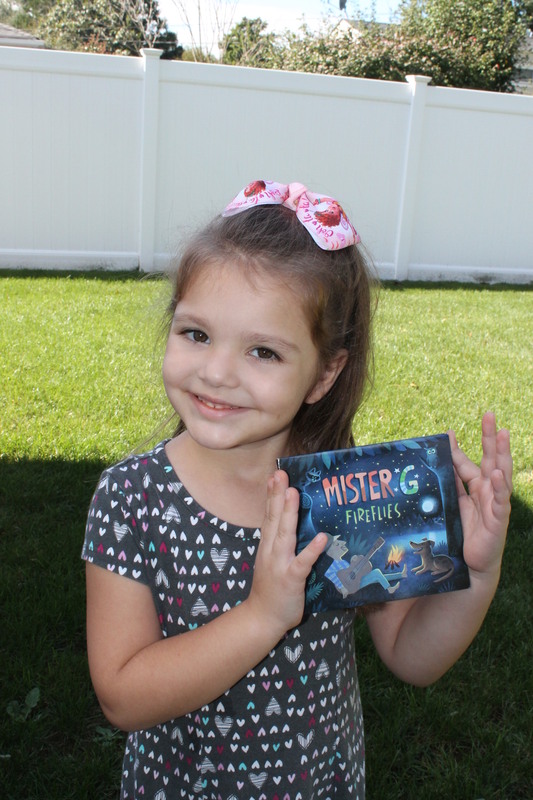 We love this new album by Mister G because in our family the topics are dear to our hearts. 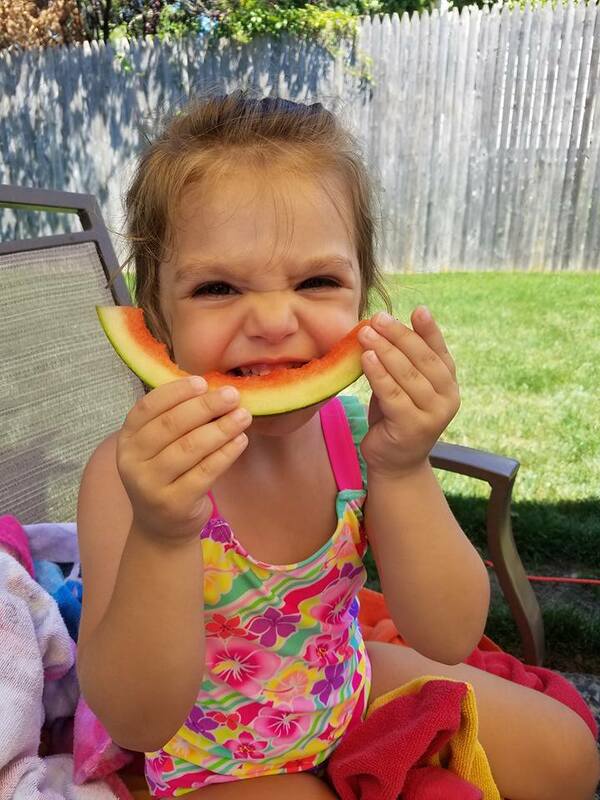 One of my daughters was born on the 4th of July and we love being outdoors. 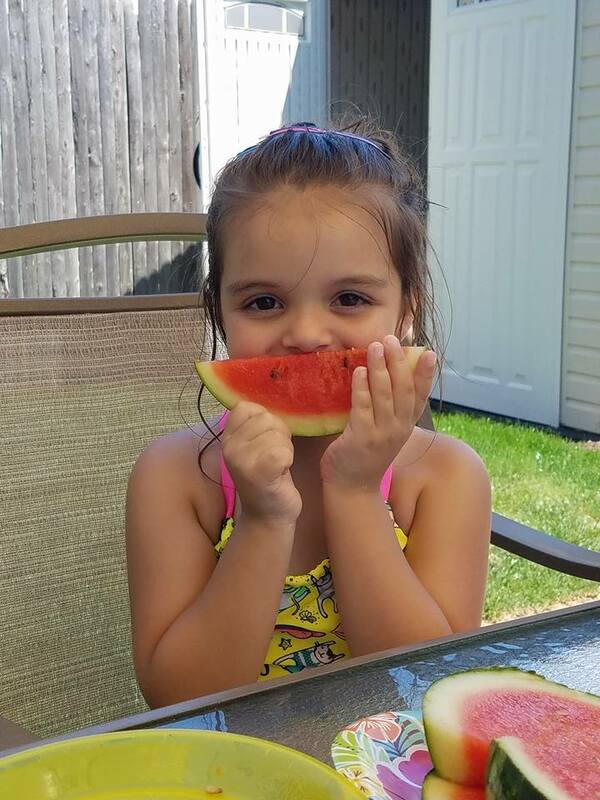 Our summers are filled with exploring the outdoors and enjoying a BBQ with family and friends. 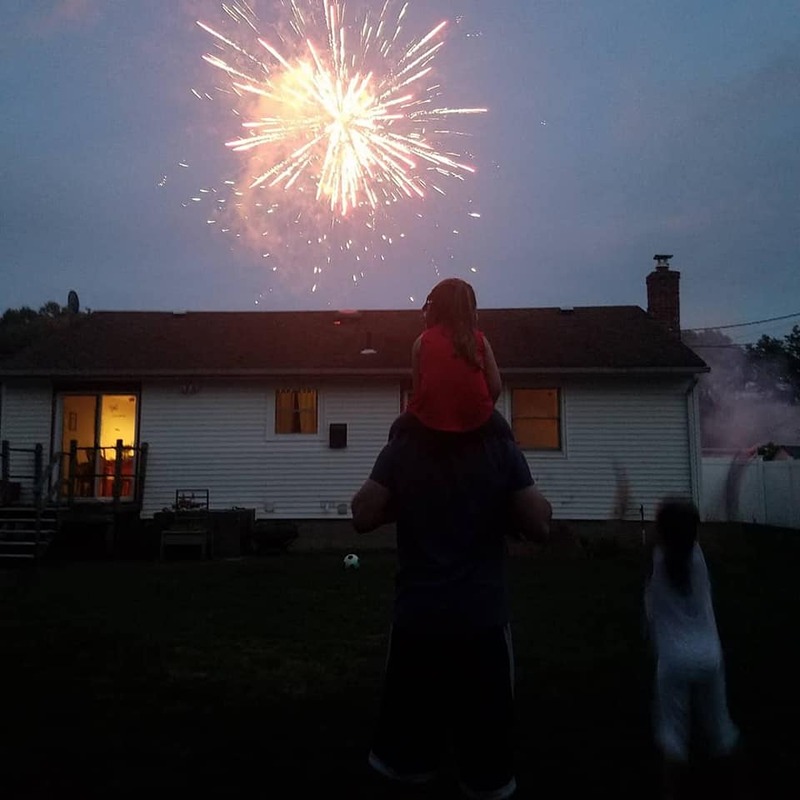 We love catching fireflies on summer nights and seeing fireworks in the sky. 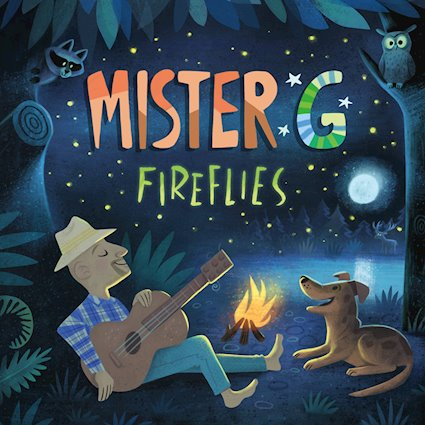 “Fireflies marks a return to Mister G’s beginnings as a songwriter and musician. Quintessentially American, the album draws from a rich tapestry of roots influences including folk, bluegrass, soul, and vintage country. 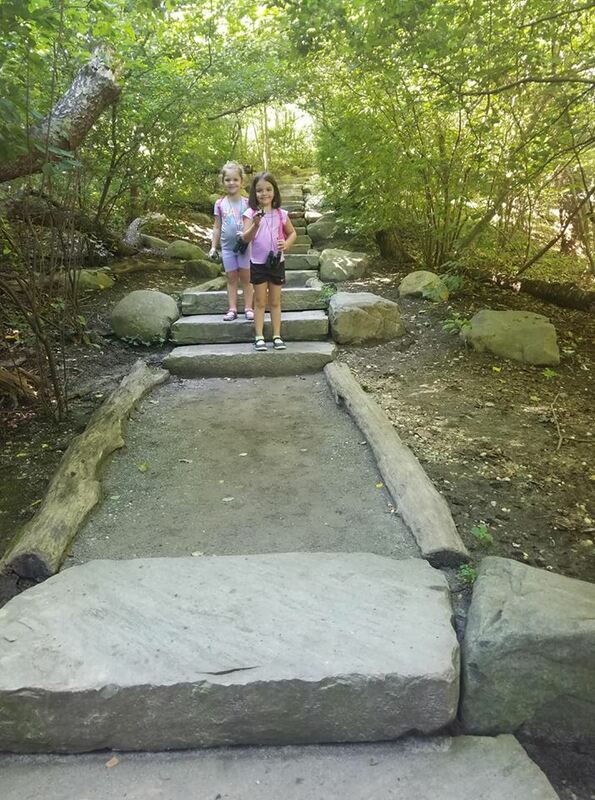 The music reflects the freedom and excitement of exploring the outdoors in summer, celebrating such iconic pleasures as eating s’mores by the campfire, 4th of July fireworks, paddling a canoe, and family cookouts. The songs also encourage children to see themselves as budding eco-activists who are connected to all beings on the planet. “S’mores” plunges into a wild-in-the-woods feel, with funky horns by Dean Jones and Charles Frommer and an array of atmospheric percussion by William Johnson Garcia. 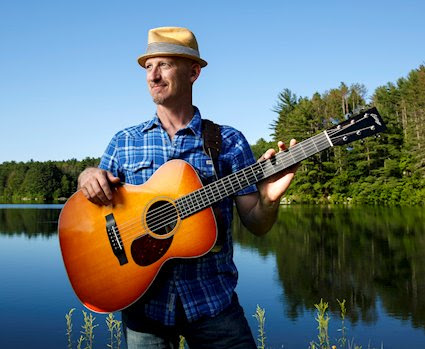 A foot-stomping, string band instant classic, “Big Old World” has an unforgettable catchy chorus that encapsulates the themes of the album: “Looking up, blue sky above/We share this big old world that we love.” “Four-Footed Friend” is an homage to canine companions which reflects Mister G’s lifelong love of dogs. Get your hands on the latest album by Mister G, you will be so happy you did. Fireflies is available at iTunes, CDBaby, Amazon, and the Mister G website.